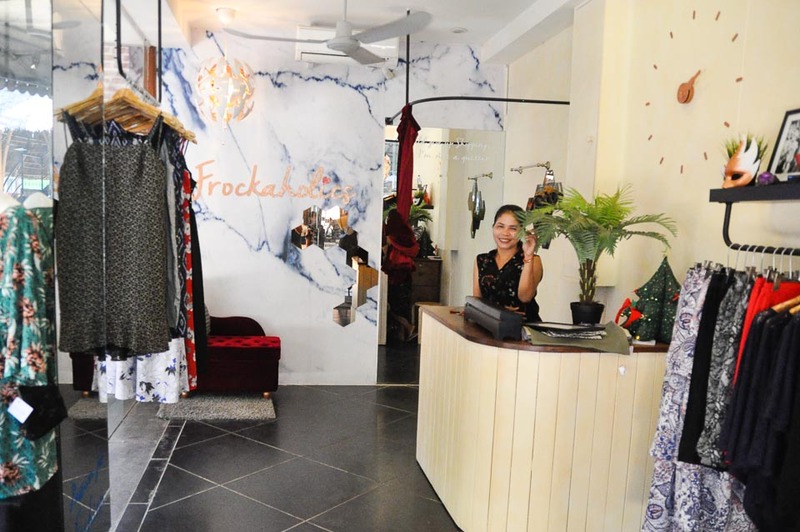 Frockaholics is elegant clothing made and designed in Cambodia. The focus of the clothing is time detail and lux fabrics such as lace silks and linen. If you are looking to take home a unique outfit for an event, party or raceday. Frockaholics also provides custom order clothing made to measure on request.